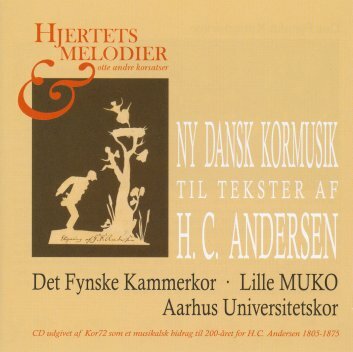 This CD was released by the choral organisation Kor72 as a musical contribution to the 200th birthday celebrations of fairy tale writer Hans Christian Andersen in 2005. The choir contributes to the CD with three pieces. 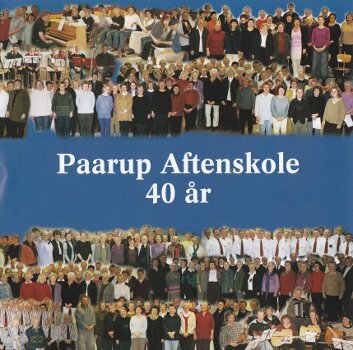 This double CD marks the 40th anniversary of Paarup Aftenskole in 2002. The choir contributes here with one piece. 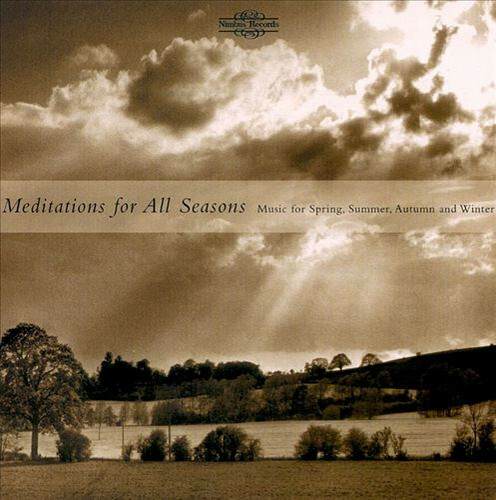 This box of four CDs contains more than four hours of music to reflect the moods of the four seasons. This includes works by Cimarosa, Vivaldi, Bach, Haydn, Beethoven, Mendelssohn and Copland. The choir and the English organist Kevin Bowyer contribute here with one piece. This box has been released on Nimbus Records (NI 1737) and can be purchased from Nimbus Records and Presto Classical. 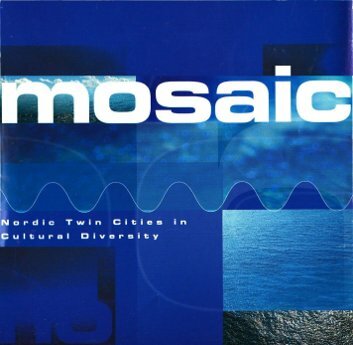 This CD is a musical journey to six Nordic twin cities: Odense (Denmark), Klaksvik (Faroe Islands), Kopavogur (Iceland), Norrköping (Sweden), Tampere (Finland) and Trondheim (Norway). The choir and saxophonist Finn Henriksen contribute to the CD with one piece. 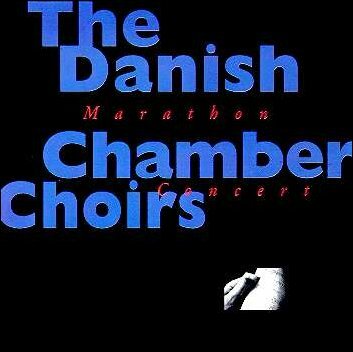 The programme on this CD is an excerpt from the five-hour Marathon Concert which took place at Helligåndskirken (Copenhagen) on 1st September 1996. The concert was one of the events celebrating the Cultural Capital of Europe, Copenhagen 1996. The choir contributes here with two pieces. 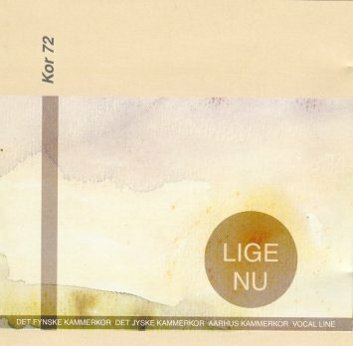 This CD was released by the choral organisation Kor72 in connection with the release of KOR 72 book 5. Four of the member choirs have recorded their interpretations of selected pieces. The choir contributes to the CD with five pieces.